If you’ve been searching for North Vancouver real estate, local North Vancouver realtor and specialist Jim Pilkington of REMAX North Vancouver is focused on making sure your next move is that perfect combination of price, location, amenities, and the criteria that meets your needs in a North Vancouver house or property. 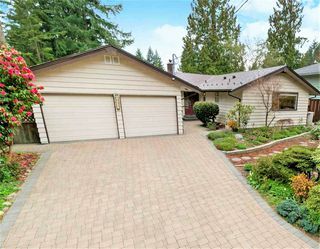 Below you will find all the current real estate for sale in North Vancouver updated daily. 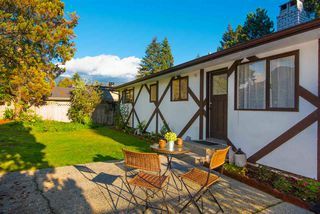 I have spent over 35 years living in North Vancouver and am very confident in fulfilling your North Vancouver Real Estate objectives and finding you that amazing property, while negotiating the best possible price. 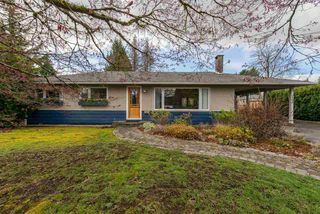 If you are selling real estate in North Vancouver, Jim is one of the best positioned North Vancouver realtors to take advantage of the ever growing surge in property searches online. Over 85 of all homes sales now start with a search online. With over 15 years in sales and marketing, Jim has one of the best online portfolios of locally targeted websites to capture this local audience. I am well positioned to take advantage of this growing trend. 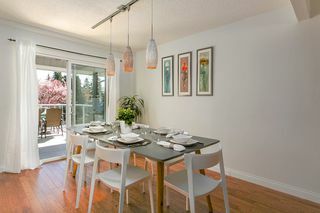 There are so many North Vancouver properties to choose from, but as your North Vancouver real estate agent it is my job to filter through these while looking out for your best interests and putting you in a beautiful home in a wonderful community and surrounded by things that are important to you. North Vancouver Real Estate for sale in the following communities which include: Blueridge real estate, Boulevard properties for sale, Grand Boulevard real estate in North Vancouver, Braemar houses for sale, Calverhall real estate for sale, Canyon heights properties, Capilano Highlands properties for sale in North Vancouver, Capilano real estate in North Van, Central Lonsdale properties in North Vancouver, deep cove north Vancouver real estate, delbrook realty for sale, dollarton property for sale, Edgemont properties that are great for builders, edgemont village real estate, forrest hills, grouse woods homes and property, hamilton, hamilton heights, Indian Arm, Indian River, Lower Lonsdale, Lynn Valley real estate for sale in North Vancouver, Lynnmour, Norgate, Northlands, Pemberton Heights houses for sale, Pemberton, Princess Park, Queensbury, Roche Point real estate and houses. 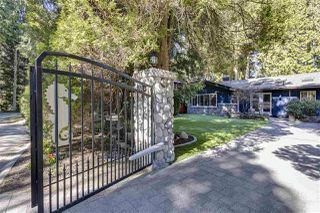 Up to the minute real estate for sale in North Vancouver, updated several times daily.